Dr Shaheem previously served as Islamic minister in President Yameen’s cabinet. Dr Mohamed Shaheem Ali Saeed, chancellor of the Islamic University of Maldives, was announced Saturday night as the running mate of President Abdulla Yameen. 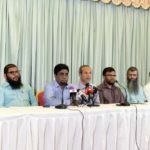 The pick was unanimously endorsed by the Progressive Party of Maldives council. “I urge everyone to unite behind President Yameen and for scholars, youth and all women of the country to work towards winning this election in one round,” Shaheem tweeted after the announcement. At a press briefing with the party’s new running mate, MP Abdul Raheem Abdulla said the PPM leadership was pleased with his assurances of loyalty to the president. Shaheem was ready to begin campaign trips across the country as soon as arrangements are made, the PPM deputy leader said, adding that he will resign from the chancellor post and officially sign for PPM tomorrow. Yameen’s choice of a prominent scholar shows his love of Islam, he said. 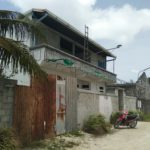 As in 2013, an appeal to religious-nationalist sentiment has been part of the PPM’s campaign, with the president insinuating that the country’s 100 percent Muslim status would be threatened by an opposition victory. Shaheem was appointed Islamic minister by former president Dr Mohamed Waheed and retained his post as when Yameen took office in November 2013. A founding member of the religious conservative Adhaalath Party, he resigned from Yameen’s cabinet in May 2015. 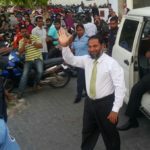 After announcing his retirement from politics, Shaheem was appointed vice chancellor of the newly established Islamic University of Maldives in July 2015. Shaheem’s resignation from the cabinet came after the arrest of Adhaalath Party president Sheikh Imran Abdulla during a mass anti-government protest. 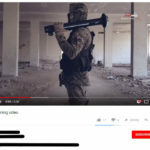 He was later convicted of terrorism. Born in Gaaf Dhaal Maamendhoo, the 41-year-old holds a PhD in Islamic fiqh. He pursued higher education in shariah at the Islamic University of Malaysia and Islamic University of Medina. 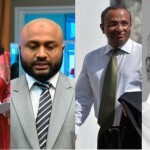 Cabinet ministers and lawmakers welcomed Shaheem’s appointment as the PPM vice presidential candidate. Congratulations to @Mohamedshaheem1 for being nominated as President Yameen’s running mate in 2018 Presidential election. 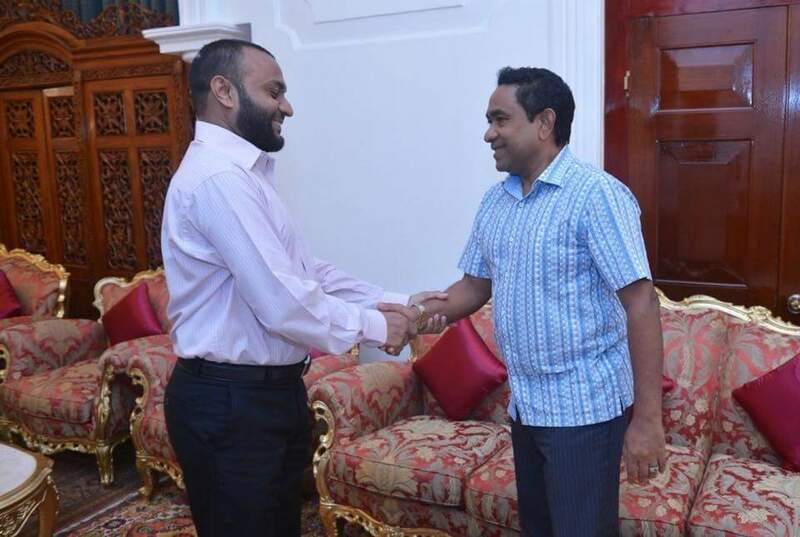 May Allah bless both President Yameen’s and @Mohamedshaheem1 ‘s partnership. Congratulations @Mohamedshaheem1 for being chosen as Running Mate of the most visionary and successful President the Maldives has ever seen. Warmest Congratulations @Mohamedshaheem1 & heartfelt thankfulness to HEP for having selected the best candidate as HE's running mate. May Allah (SW) bless both with a grand victory in the PrzElection2018. Aameen.